Hello, my name is Jae Hee Kim, and I am Lead Producer for Black Desert Online. It is very nice to meet you and thank you for your interest in Black Desert Online. 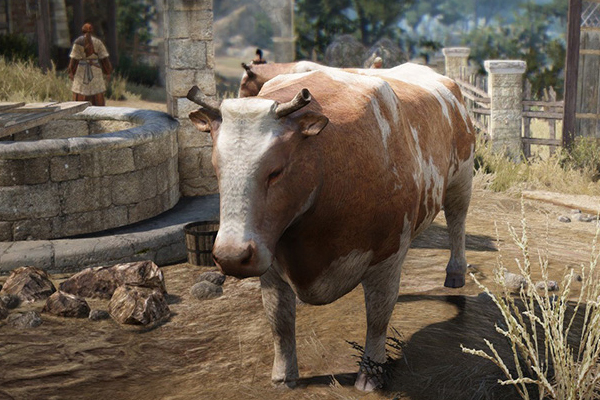 As gamers ourselves, we applied our imaginations to Black Desert Online as naturally as possible. Life skills didn’t end with gathering. There was lumbering, mining, gathering, collecting, fishing, cooking, hunting, crafting, processing, trading, alchemy, training, and farming. There were sailing types and various tools to utilize. We are proud to say that we have implemented as many as life skill content as possible to the best of our abilities. Our primary focus was “How can we make it fun?” “How can we make it worthwhile?” We had countless meetings with our development team and discussed our personal life experiences. The discussion helped in creating the many types of life skills. The other portion of our discussion was about the rewards. 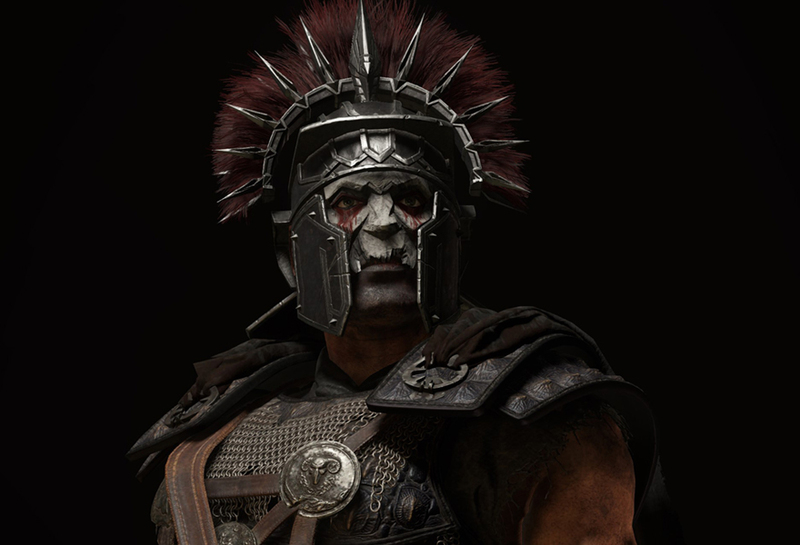 If the rewards were too great, we’d face conflicting issues with other parts of the game. On the other hand, if the rewards were too little no one would enjoy the contents. The most important thing was to have a result prove convincing for the majority of the internal team. When you can’t convince even the internal team, the content can’t be added to the LIVE game service. We wanted to emphasize that whatever action players took within Black Desert Online, it served a purpose, whether large or small, corresponding with rewards and growth experience. Leveling was a simple concept, but also delivered precise and accurate achievement. It was easy for players to understand. If implemented in an intuitive method, why not give the experience? In the Global version, there were nine types of life skills; gathering, processing, cooking, alchemy, training, farming, fishing, hunting, and trading. In the Korean version, we added another skill, sailing. As the game evolves, there will be more additions to the life skills. We do not put limitations on our content development. I don’t think any skills were left out, but hunting and farming weren’t considered skills initially. Hunting with a musket was in game quest content, and farming was a method of gathering resources. But after playing the game, we felt that we could intensify and develop materials for these skills and added it as content. 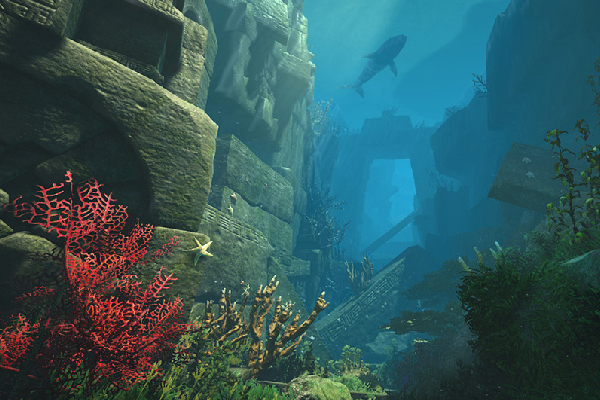 Much of the content in an online game can be repetitive and boring. 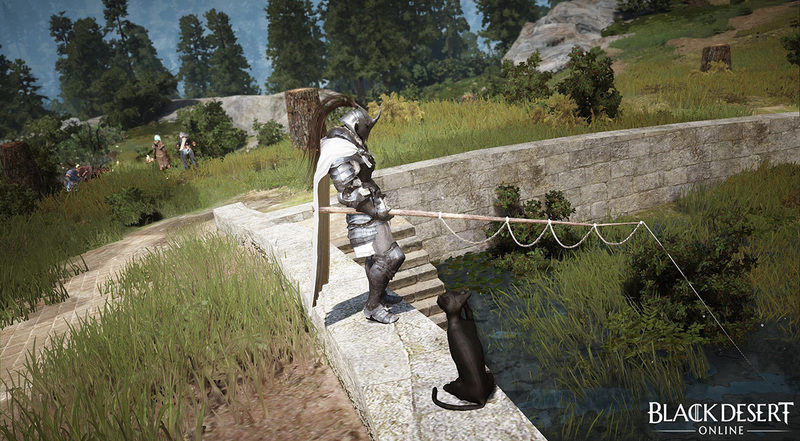 But for Black Desert Online, to reduce these weaknesses, we made it realistic and added mini-games. For example, for fishing, the waiting time for a fish to hook depended on the fish resource availability, the timing for actually catching the fish, and the mini-game for reeling in the fish. We tried to minimize the tedious aspects and made our best attempt to make it as a separate game. What users like varies. 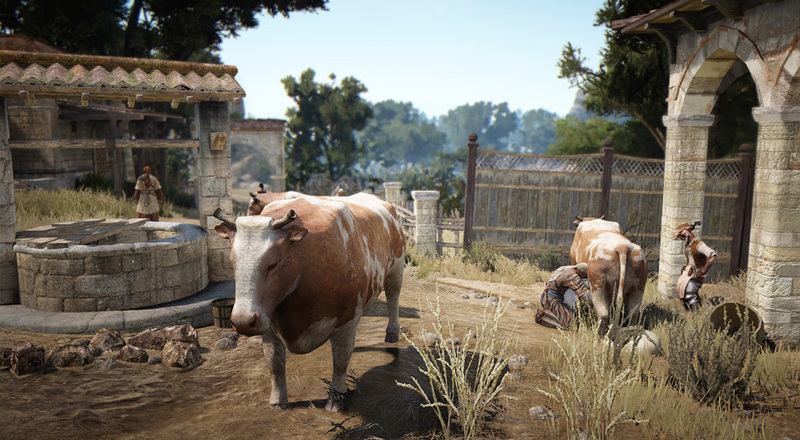 Initially, we began by asking ourselves ‘What if players were able to experience all these contents in Black Desert Online?’ During our internal discussion, we came to the conclusion we wanted to give MMORPG players farming simulation in the game. With the usual gathering, there were difficulties, such as spending time traveling to a distant territory to gather a particular item. To minimize this experience, we felt allowing players the possibility of farming for the item was an optional method. 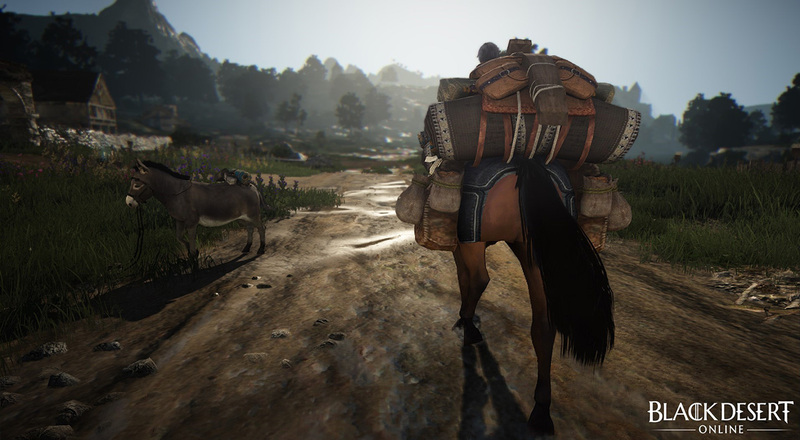 The world in Black Desert Online is huge and to gather a particular item, players sometimes traveled very long and time-consuming distances. To make this a one-method form could have been very repetitive and inefficient. Initially, it began as a very simple vegetable garden. Potatoes, corn, and other crops gathered through farming made it possible to mass-produce such crops. To make it as realistic as possible, we’ve made insects eat the crop, lack of moisture affect the crop, and temperature affect growth potential. And to counter some of these negatives, we added scarecrows and the use of a pesticide. After implementing the content, players seemed to enjoy it, so we made it a life skill. 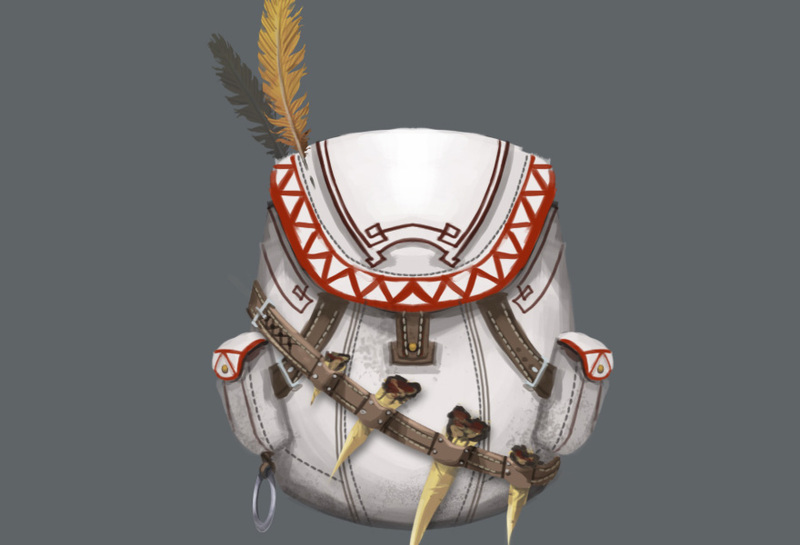 Hunting can be seen as part of or belonging to the same category with killing normal monsters. But we see it as just another way to play the game. Each player’s play style can be different. Players who usually kill monsters wouldn’t think of it as a life skill. These players kill monsters to become stronger. On the other hand, players who hunt need to craft muskets, hunter’s outfits, boats, etc., and use these to craft new items. Players who enjoy the hunting aspect of the game most likely think they are enjoying the life skill part of the game, rather than thinking they are killing regular monsters. Hunting is not based on the best gear earns the most silver. We like to think of it as life skill content that anyone can enjoy earning silver. We feel our developers and programmers are the very best quality and don’t have any particularly thorny problem implementing a life skill. 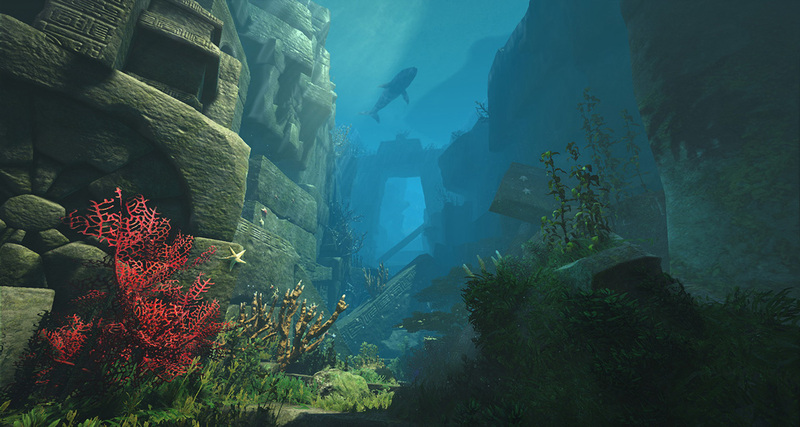 But to add content such as the new and improved Ocean content (we just added in the Korean version recently) which weren’t in previous plans is a very time-consuming task. Planning and designing featured content in game was very unpredictable. No matter what we expected, players always played past the extent of our planning. Instead of focusing on these results, we wanted to concentrate on the fun players enjoyed with the content we planned. Best example would be fishing. We created a series of simple thoughts: ‘I wish there was fishing in the game,’ ‘I wish there were many varieties of fish to catch,’ ‘I wish I could travel far on a boat to go deep sea fishing,’ ‘I wish I could earn Silver through fishing,’ ‘I wish I could cook the fish I caught’. We found satisfaction when what we planned and implemented was enjoyed by the players. Personally, I find myself in a peaceful state of mind when I am farming. Setting up fences, planting seeds, watching the crops grow, supplying fertilizer and water, and catching insects, all of these progression phases while I nurture the crops is very satisfactory for me. I also enjoy training. 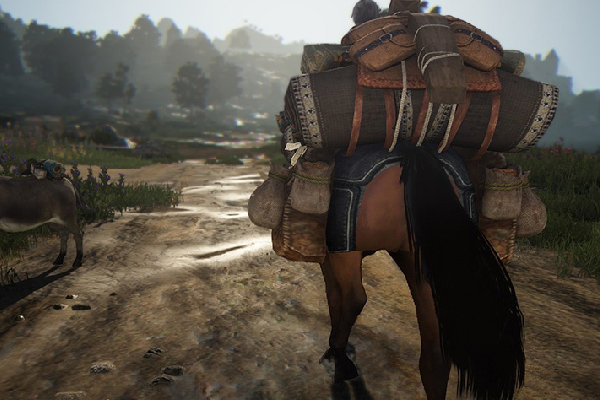 With the beautiful background of the Black Desert World, riding a horse and traveling is very enjoyable. Watching my horse grow by leveling and gaining new skills such as drift, instant accel, and sprint, and breeding horses to get a higher tier offspring horse, I feel a certain gratification knowing I have raised a beautiful horse. 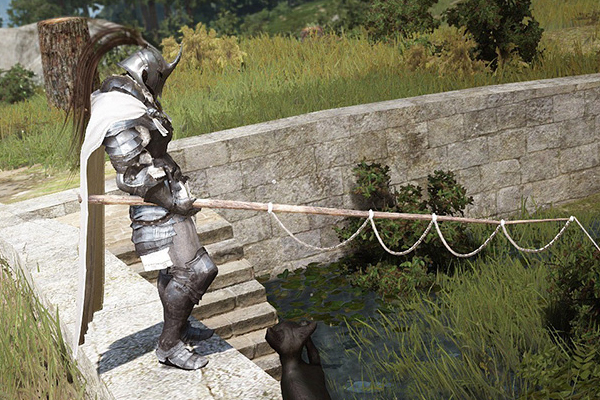 We thank Jae Hee Kim for talking about the Life Skill development process on Black Desert Online.